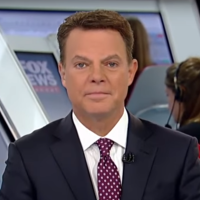 Q: Is Fox News Channel anchor Shepard Smith being fired because of “his hate” for President Trump? A: No. That debunked claim has been circulating online since last year.